Mold in your home can be a very ugly sight and can ruin upholstery, clothing, and furniture. 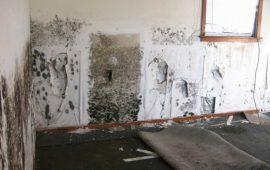 There are certain types of mold that produce toxins, which are known as Toxic Mold. The toxins produced by toxic mold can cause a lot of diseases, in animals and in humans. These illnesses can range from something as slight as a common cold, but in some cases, could even result in death. Here are some of the illnesses which are related to toxic mold, and which people can suffer from if exposed to toxic mold. 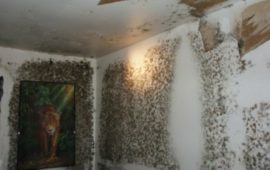 Most types of mold are known to cause allergies in humans, so also toxic mold. 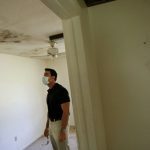 People who have weaker immune systems, or those who are prone to allergies because of their genetic makeup, can suffer badly from exposure to toxic mold. Allergies could result in hay fever, runny nose, breathing problems, and also sinusitis. Some people could develop skin diseases and skin rashes as an allergic reaction to toxic mold. The symptoms can range from mild and infrequent, to severe and chronic. Statistics show that a large percentage of Americans suffer from allergy related rhinitis, sinusitis, asthma, skin problems, and other allergic diseases, most of which can be caused by toxic mold. Some types of toxic mold are pathogenic in nature and contain illness producing pathogens. 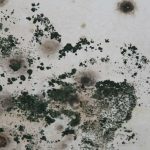 Toxic mold types such as aspergillus, fumigatus, histoplasma, etc are known pathogens in toxic mold, which can cause sever infections in people who are vulnerable to such pathogens. 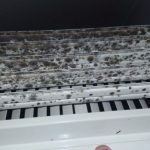 Although such toxic mold usually grows in plants and soil, it does find its way into homes due to animals or via open doors and windows, and thus can infect people. 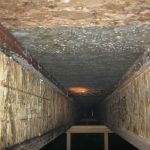 Mold has a very musty and distinctive odor. 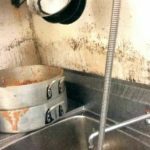 Some people can recognize the smell of mold more easily than others. 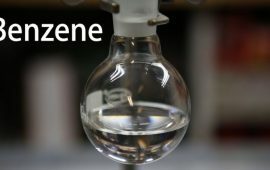 The odor of toxic mold is not only unpleasant, but can also cause illnesses such as headaches, vomiting, nausea, blocked noses, and asthmatic symptoms in people exposed to toxic mold odors. Toxic mold produces mycotoxins, which are poisonous substances that can affect the entire body of humans. Mycotoxins can be inhaled by people through the air, ingested through food, and can also come in contact with skin, resulting in many illnesses. Respiratory Illnesses: Mycotoxins in toxic mold can affect the lungs and result in a host of respiratory problems. These include difficulty in breathing, stuffy noses, and are even known to cause bleeding in the lungs, which can lead to death. Digestive Tract Illnesses: Toxic mold can cause liver diseases such as fibrosis and necrosis. It can also cause vomiting, diarrhea, and can even result in internal bleeding in the intestines. 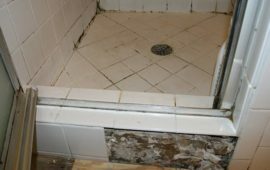 Reproductive Illnesses: Exposure to toxic mold can cause people to become infertile and can also negatively affect the entire reproductive and hormonal cycle in people. 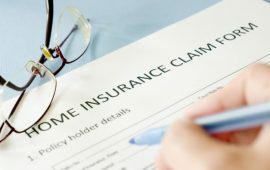 If you or anyone in your family has been exposed to toxic mold, and suspect that your illnesses are due to that exposure, then you should get immediate medical help. 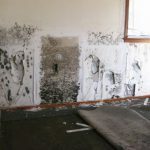 You should also avail the services of a competent lawyer who is experienced in toxic mold related lawsuits, as under the law, you may be entitled to receive compensation and also damages, for your medical problems. I am being evaluated for mold exposure in my work place. I have some of the signs and symptoms read. Not sure where to find representation in Colorado. My family & I (single mom) all are having serious complications from mold. Since the levels aren’t extremely high no one seems to care. But we’re having severe rashes, breathing probs, depression, tremors, smell/taste, tests show kidney probs, now have tons new allergies, can’t sleep, and tons tons more symptoms. There’s no specific text for mycotoxins unless you’re rich so now we’ve moved out leaving all our belongings n the landlord plans to sue me for rent! I’m so sick I can barely move! My dogs so sick he may die & nothing comes up on his tests but his liver is little swollen (but he’s next to death). I’m petrified as I’m the worst cuz I cleaned all the time. This is so unfair if anyone has any info to offer in Maryland please help! Please! 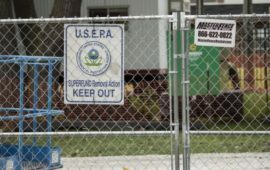 I spent top dollar for the testing which shows several types of mold spores and water damage. I have proof there’s leaks in the walls. Doctors are diagnosing me with new serious health probs but there’s nothing that tests us unless I pay $700 to real time lab n I can’t cuz we’re livibg in a hotel looking for new home while very sick. Please stay away from any types of molds & know they are very dangerous. I’ve even lost my eye sight a great deal. So much is wrong & im scared right now so please offer any help. Ty….